Thirty-five years have passed since these words, along with the signing of the Memorandum of Understanding between the Peace Corps and U.S. Agency for International Development (USAID), marked the beginning of the Small Project Assistance (SPA) Program. Since 1983, the Peace Corps has partnered with USAID through the SPA program to build capacity and empower local communities to lead in their own development. During this time, SPA funds totaling at least $57,720,800 have supported over 25,771 projects, benefiting more than 26,079,719 people across the globe. Through the SPA program, USAID resources combine with the Peace Corps’ reach, scale and local community interaction to catalyze community-led development. Often, communities continue to independently maintain or expand SPA grant projects even after the grants have ended, reaffirming the program's long-term, sustainable impact in communities around the world. The SPA program supports small, community-driven projects through grant projects, training activities and in-field program support that address local needs across many sectors at over 40 Peace Corps posts around the world. The SPA program requires communities to provide at least a 25 percent contribution to each project. Over the past 35 years, communities have continuously surpassed this requirement, upholding an average community contribution of 43 percent (over $43,632,357 total). This statistic underscores one of the most important lessons learned during the lifetime of SPA programming: the greater the community’s investment of its resources, the greater the chance for project success. We are happy to share with you just a snapshot of six SPA projects empowering communities around the world. 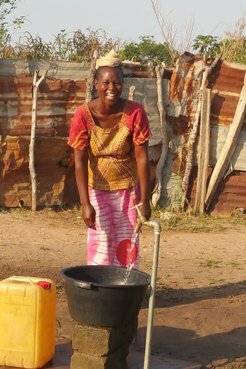 A SPA project currently underway in The Gambia is working to increase local water access in a village that operates with only one hand pump well. SPA funds are being used to increase the volume of water available by installing a 4000-liter water tank, a pump with four solar panels and four taps to be distributed throughout the village. In Tonga, a Volunteer developed a local solution for waste management and sustainable infrastructure recovery. 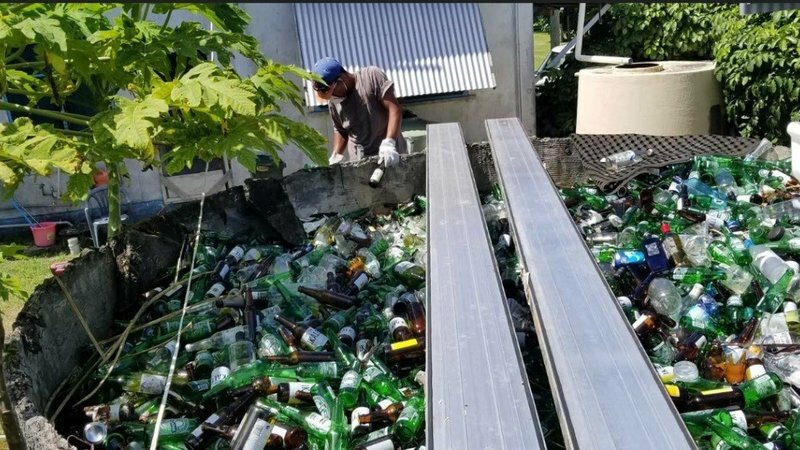 SPA funds were used to construct a glass crushing system, which now reprocesses glass into fine aggregate to be used in civil construction projects across the island in lieu of local beach sand. In Macedonia, SPA funds helped a Peace Corps Volunteer and community counterpart establish a technology platform connecting food-providing entities with civic sector organizations to facilitate the donation and redistribution of food surplus to families in need. This project facilitated an estimated $18,000 of food surplus donations. Through diverting food waste from landfills and into the hands of citizens struggling with chronic food insecurity, this project also helped save over $1,188 in waste collection services. 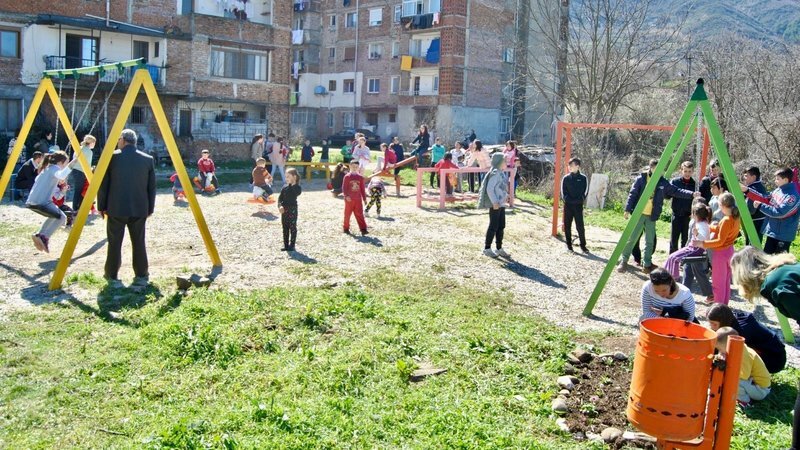 In Albania, a Volunteer used SPA funds to help address the longstanding community need for a safe place for children to play. The Volunteer and community worked together in what the Volunteer describes as “a collaborative community effort” to construct a playground. Several trainings held with local residents on environmental protection and the importance of active play “were well attended and generated a lot of discussion." 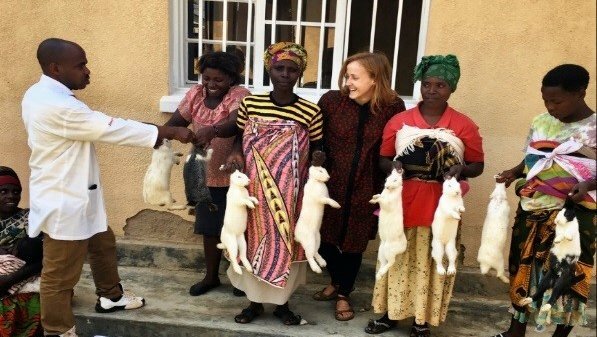 A Volunteer worked with a mothers' group in Rwanda to increase access to nutritional food in the form of both rabbit meat and kitchen garden outputs, and to create a new form of income-generation. SPA funds were used to hold trainings on rabbit-rearing, permagardening and personal finance. 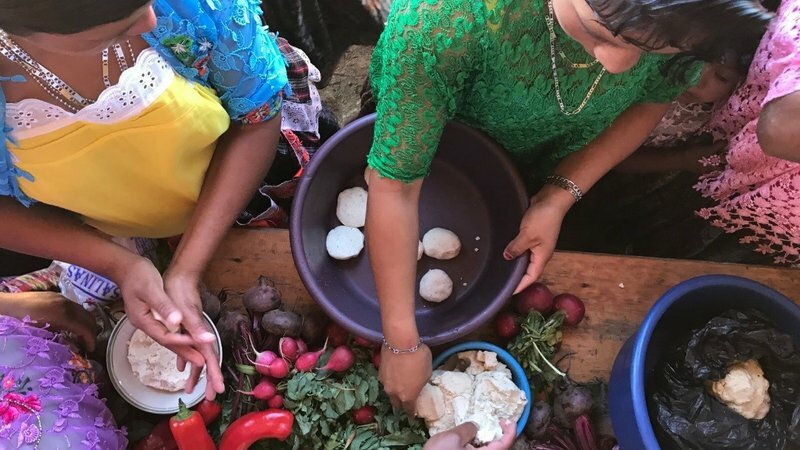 In Guatemala, a Volunteer and community came together to hold trainings for rural and indigenous women on the importance of self-esteem, family planning methods, starting and maintaining a garden, handling and preparing the different herbs and vegetables grown in the garden and preventing malnutrition. SPA funds were also used to support the construction of a local sub-health center complete with a training space for community use. The projects above were funded through the Small Project Assistance program (SPA). SPA is a joint collaboration between USAID and the Peace Corps which allows Peace Corps Volunteers to participate with USAID in development efforts, helping communities to implement small, self-help activities, in sectors ranging from health to agriculture to small enterprise development. Click here to learn more about SPA.